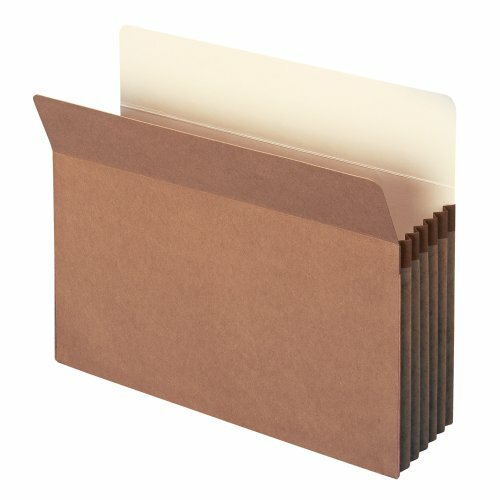 Smead File Pockets help keep large amounts of paperwork neatly organized and secure. Great for desk, drawer, shelf and on-the-go storage. Also ideal for use with storage boxes. 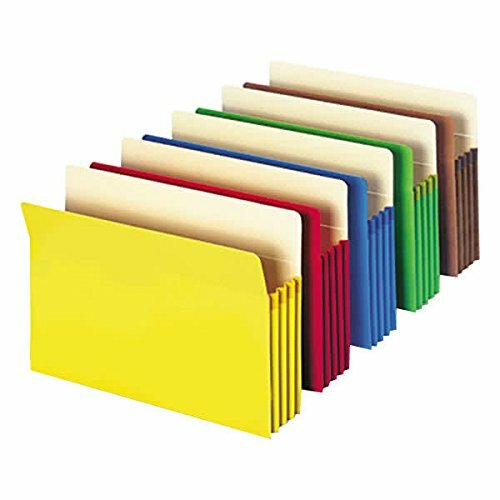 Accordion style sides expand 5-1/4" and hold up to 700 sheets. File pockets take up minimal space, expanding only when extra storage capacity is needed. Top of the gusset is reinforced with tear resistant material for extra strength and durability. Straight-cut tab provides a large visible labeling area. 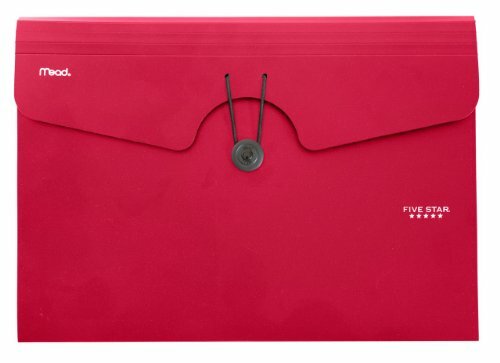 Includes 10 letter size (11-3/4" W x 9-1/2" H) file pockets with 5-1/4" expansion. Contains 30% recycled content, 30% post-consumer material and is SFI Sourcing Certified. A Rich Heritage of Innovation and Quality. A world-leading provider of solutions for efficient document management, Smead is a woman-owned company well-known for its high quality, environmentally responsible products and innovative organizational systems. For more than a century, Smead has been committed to one purpose: Keeping You Organized! 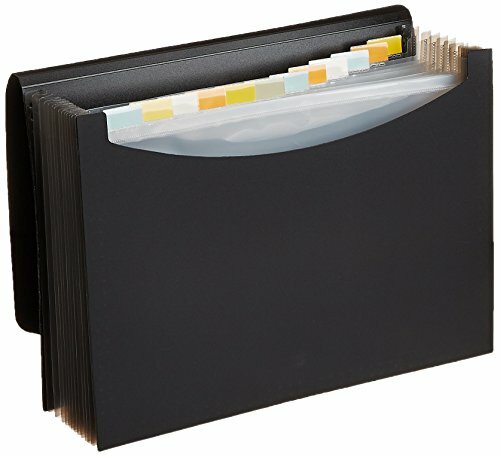 Smead File Pockets help keep large amounts of paperwork neatly organized and secure. Great for desk, drawer, shelf and on-the-go storage. Also ideal for use with storage boxes. Accordion style sides expand 3-1/2" and hold up to 400 sheets. 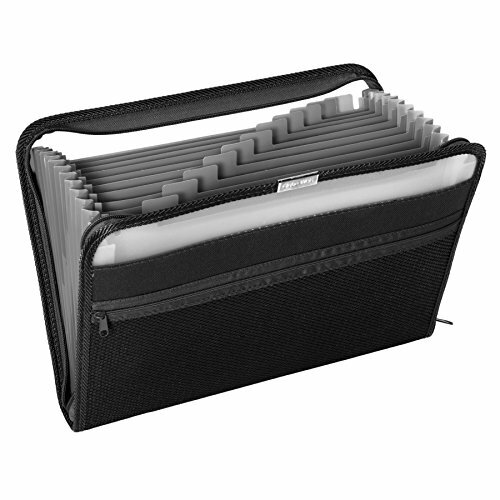 File pockets take up minimal space, expanding only when extra storage capacity is needed. Top of the gusset is reinforced with tear resistant material for extra strength and durability. Color code files for easy identification. Straight-cut tab provides a large visible labeling area. 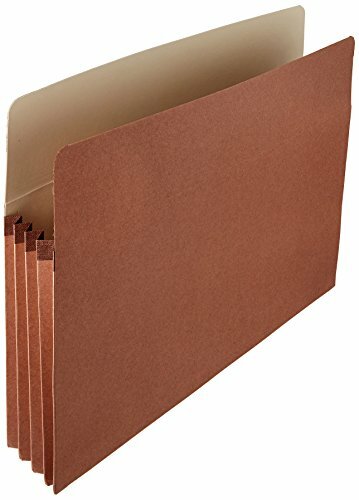 Includes 5 letter size (11-3/4" W x 9-1/2" H) file pockets with 3-1/2" expansion. Color assortment includes 1 each blue, green, red, yellow and redrope. Contains 10% recycled content, 10% post-consumer material and is SFI Sourcing Certified. A Rich Heritage of Innovation and Quality. A world-leading provider of solutions for efficient document management, Smead is a woman-owned company well-known for its high quality, environmentally responsible products and innovative organizational systems. For more than a century, Smead has been committed to one purpose: Keeping You Organized! The perfect solution for on-the-go organizing, wallets are designed to conveniently and securely transport large amounts of documents. Flap with elastic cord closure adds protection and security, allowing you to take your files where ever you go. Accordion style sides expand 5-1/4". Double-thick front and back panels. Full-height gussets are reinforced with tear resistant material at top for durability. 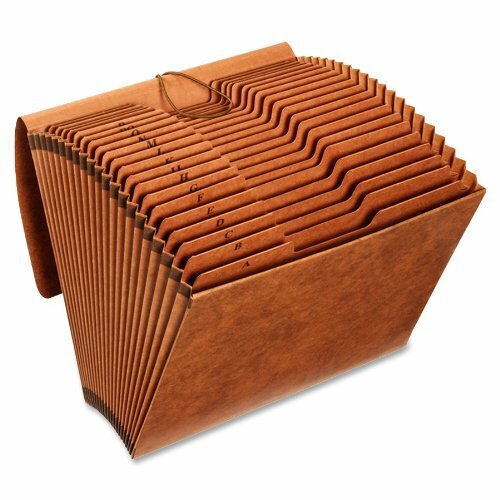 Includes 10 letter size (12" W x 10" H) expanding file wallets with protective flap and cord closure. 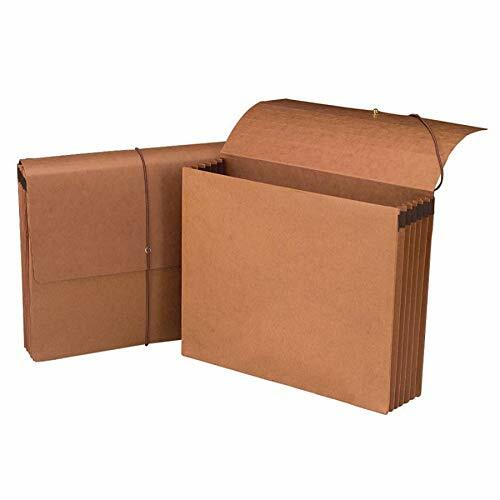 Contains 100% recycled content, 30% post-consumer material and is SFI Sourcing Certified. A Rich Heritage of Innovation and Quality. A world-leading provider of solutions for efficient document management, Smead is a woman-owned company well-known for its high quality, environmentally responsible products and innovative organizational systems. For more than a century, Smead has been committed to one purpose: Keeping You Organized! This a easy accordion fold mini album that you can make with 2-3 sheets of card stock any color cut in half and decorate the front and back and you have a cute mini album or card.